JOHNSTONE JUSTICE. MADE IN AMERICA. 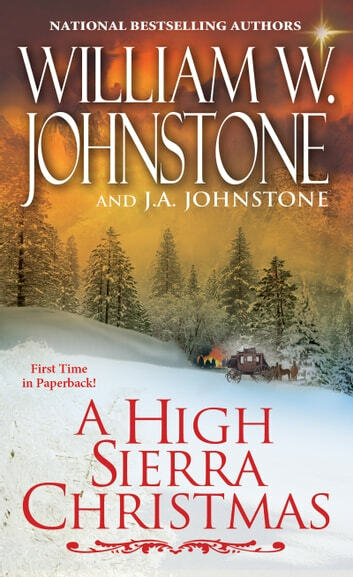 A Jensen family holiday takes a dark and dangerous turn—on the infamous Donner Pass—in this thrilling epic adventure from the bestselling Johnstones . . .